This summer, KUA will begin a system-wide upgrade of its electric meters. 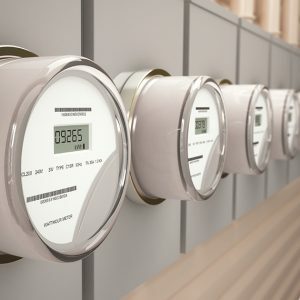 Technology has changed significantly since our current meters were installed, and the new meters will allows us to read, start and stop service remotely, and respond to outages faster and with greater precision than our current meters can. In fact, these new meters will report power outages automatically. Traditional meters record total energy consumption, which we collect on a monthly basis. Our new meters will record and transmit your energy consumption regularly throughout the day via a secure wireless network. This will give you access to detailed information about your daily energy use and customized information to help you conserve energy and save money. The new meters will also alert us immediately about problems, so we can get to work restoring your power even faster. The change-out of the meters will be done by KUA employees over the next two years. Residents are not required to be at home for the change-out, as long as we can access your meter. Watch for more details in coming weeks.